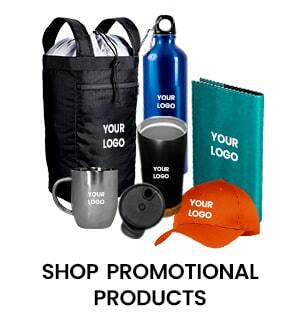 Promotional products plays a significant role in your company's marketing plan. 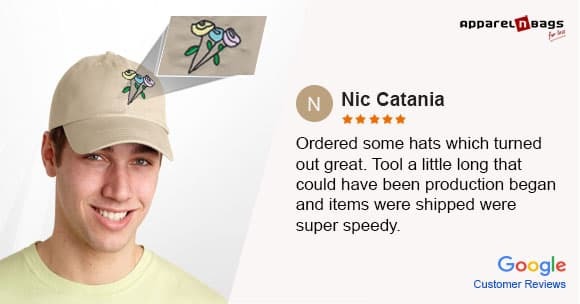 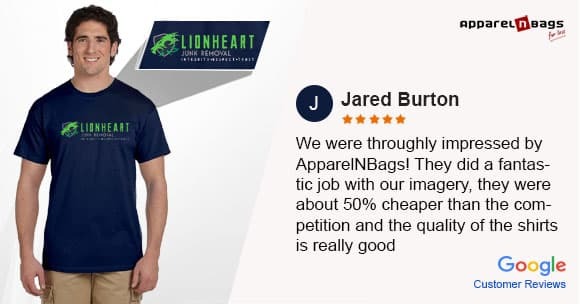 Organizations prefer promotional products to promote their brands because they deliver great impact and lasting value that conventional advertising just can’t provide. 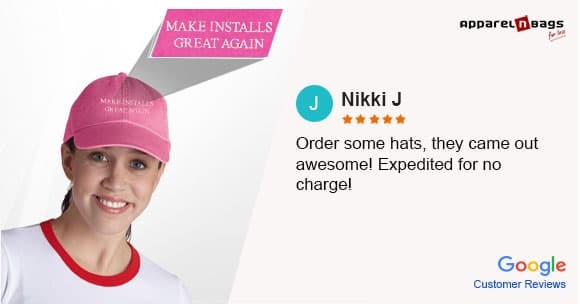 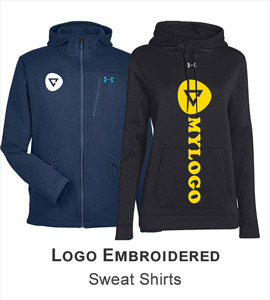 Screen printed items imprinted with the company logo or a creative message help to produce solidify corporate identities and are used as a multi-channel communications or marketing campaign to reinforce strategic key messages. 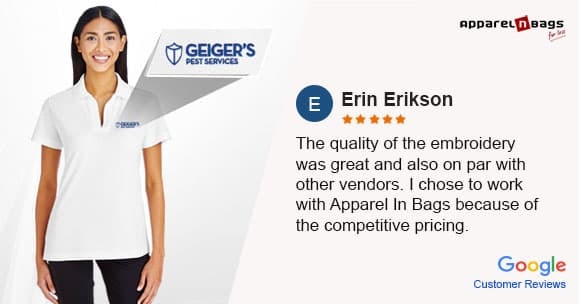 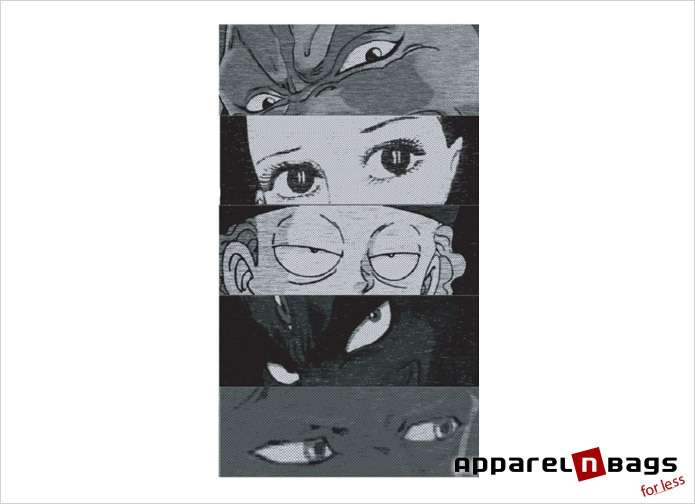 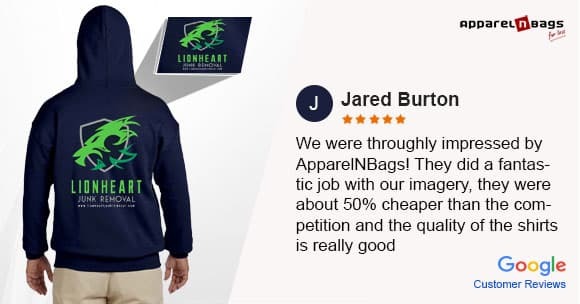 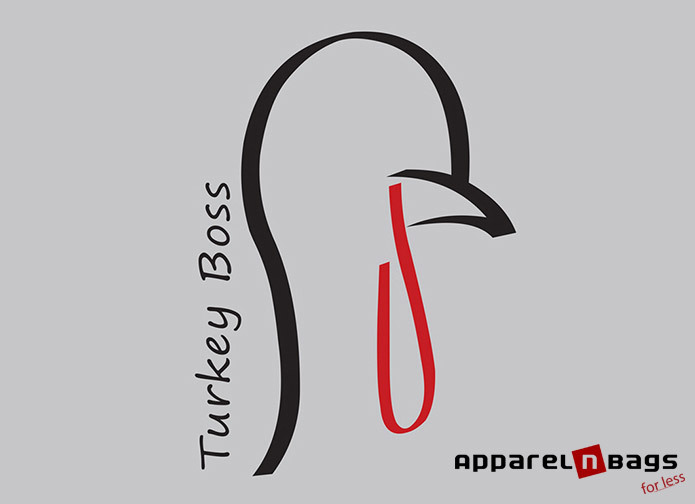 At ApparelnBags.com, we combine our strong online presence with experience to design promotional products to provide you the best in customized marketing screen printed apparel and accessories. 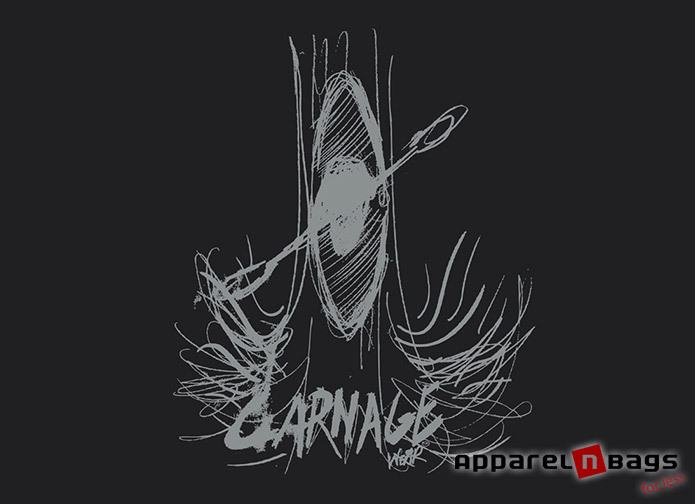 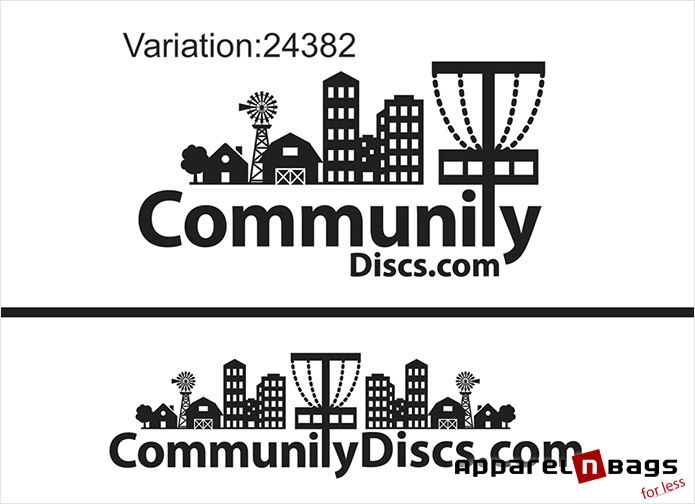 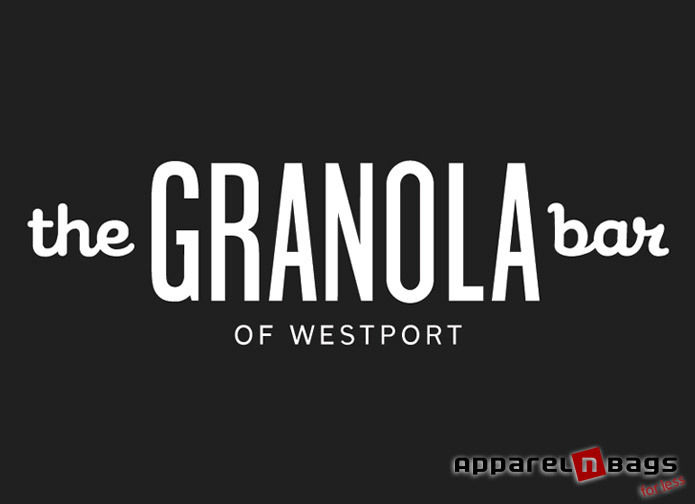 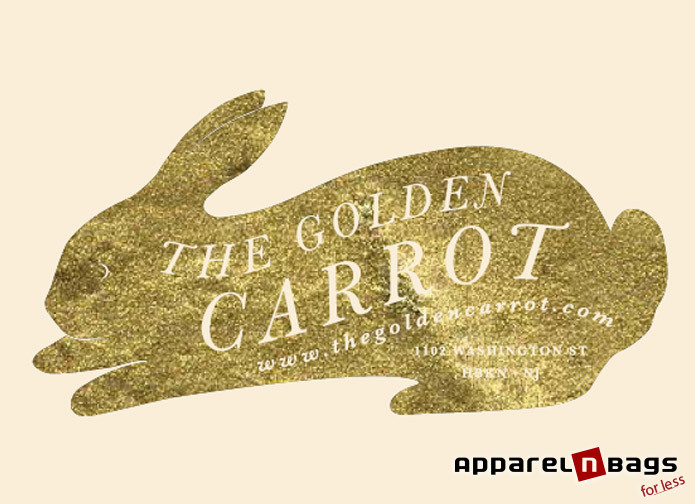 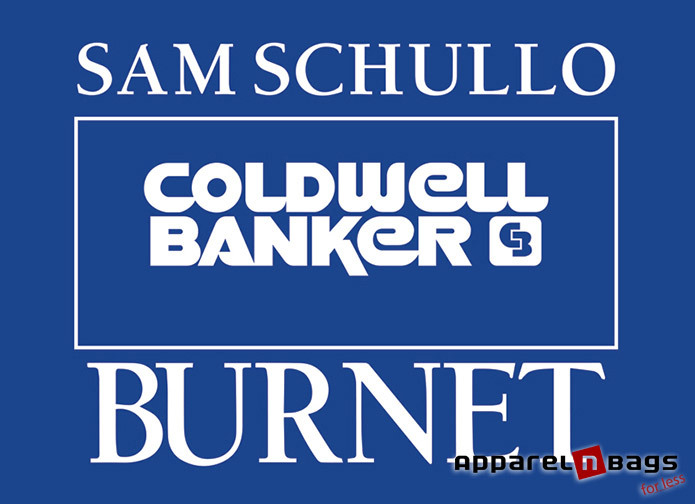 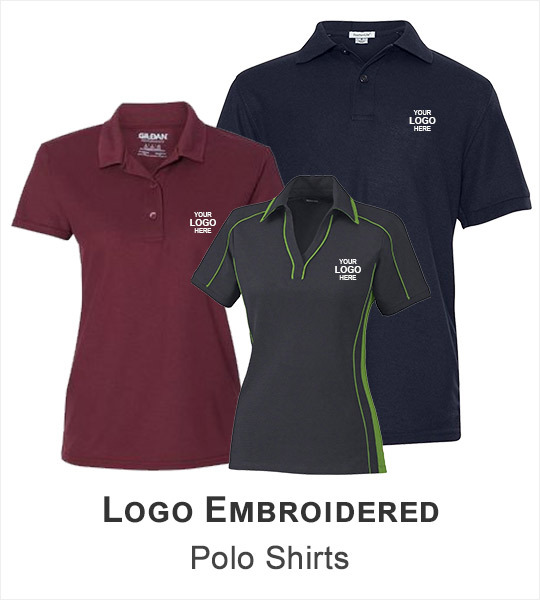 Screen printed items with the company logo or a creative message help to produce solidify corporate identities. 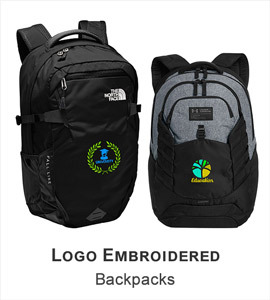 At ApparelnBags.com, we combine our strong online presence with experience to design promotional products to provide you the best in customized marketing solutions. 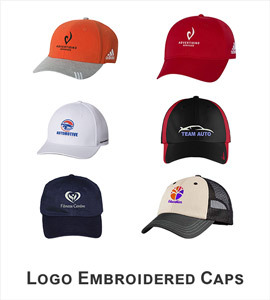 For promoting businesses, customized with screen printing gifts are high-value items for clients, employees, or vendors. 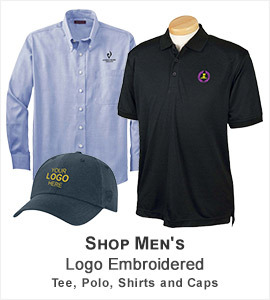 Putting your logo on a exceptional quality corporate gift shows them that you appreciate their presence and are looking forward to remind the company for the longer term. 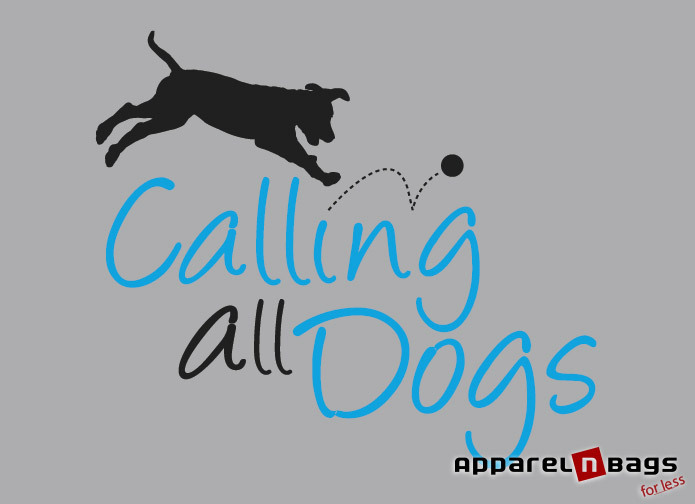 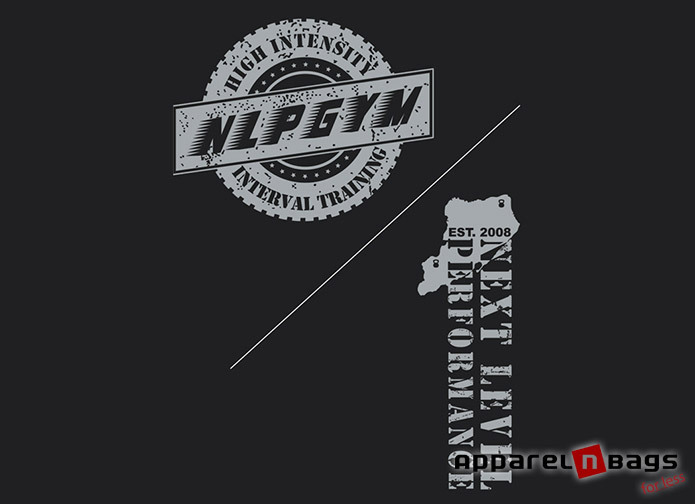 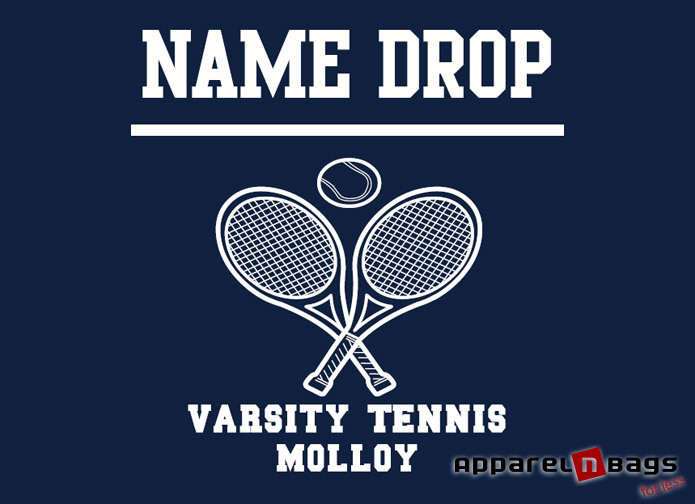 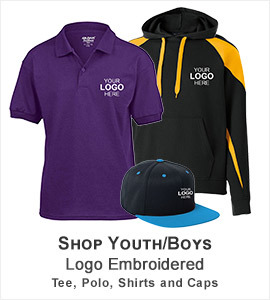 Custom screen printed t-shirts, backpacks and caps are the most common items used for promotional campaigns. 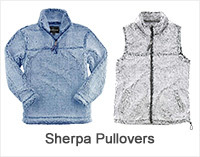 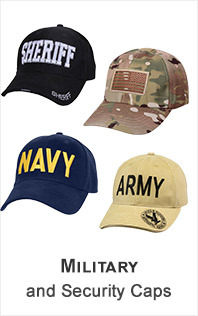 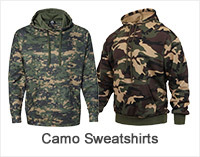 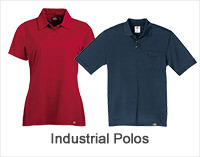 At ApparelnBags, we offer a wide variety of apparel and accessories from America’s leading brands. 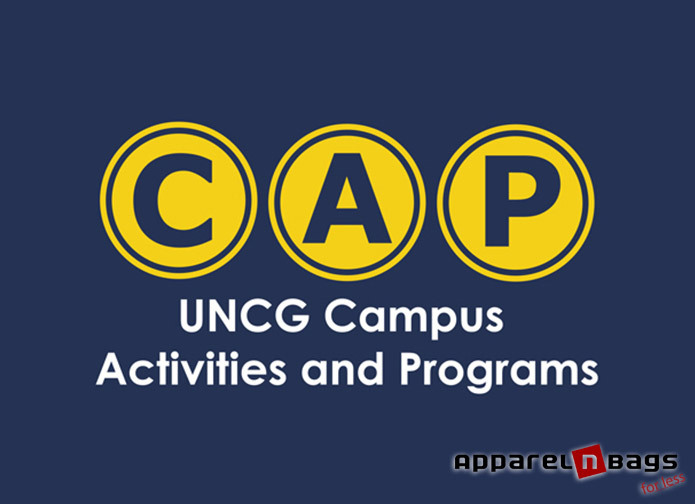 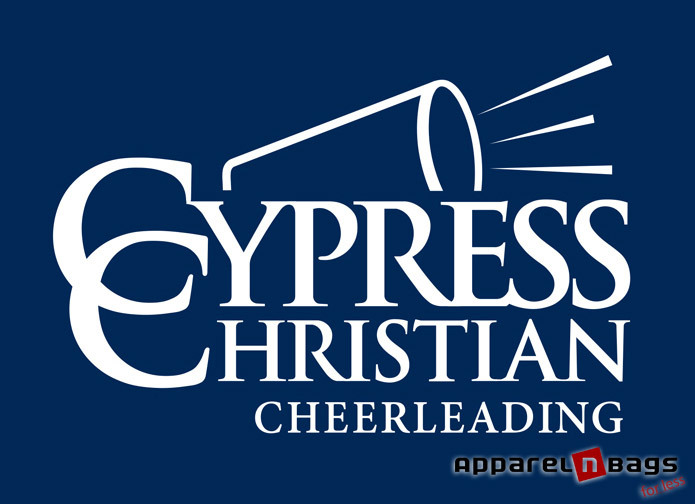 Custom T-shirt is used by businesses, organizations, educational institutions and NGOs to promote their business. 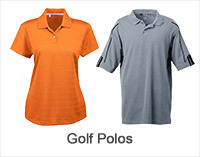 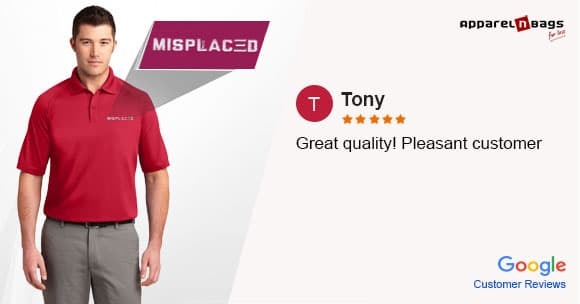 At ApparelnBags.com, we offer a wide range of blank T-shirts, polo shirt, dress shirts, mesh tank and more from renowned brands. 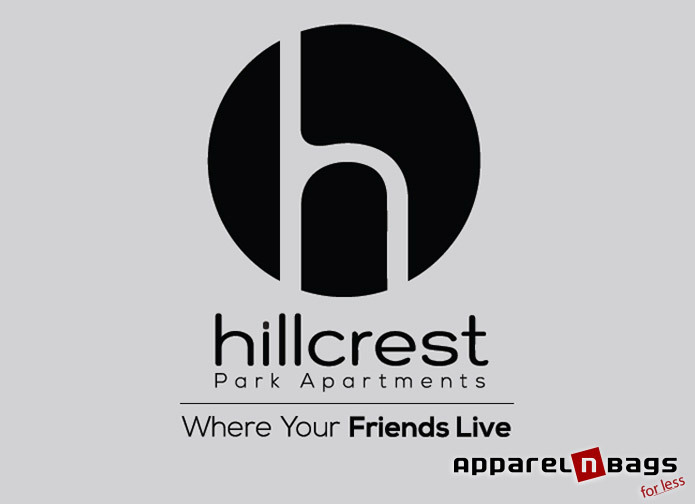 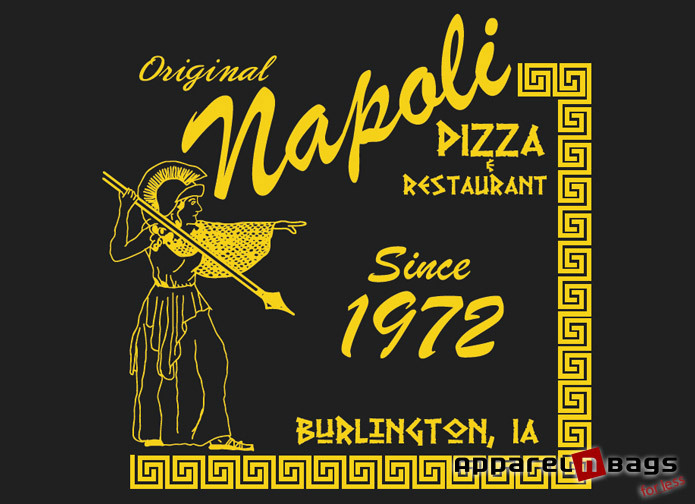 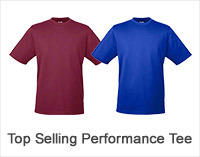 Personalized T-shirt is a classic promotional item. 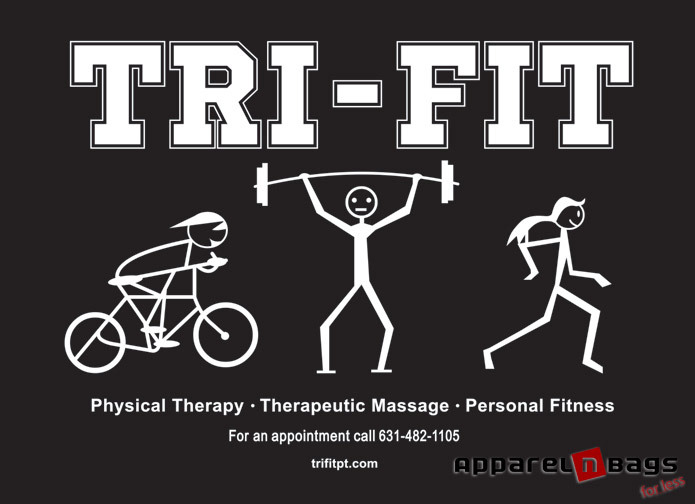 They turn the human body into a walking billboard. 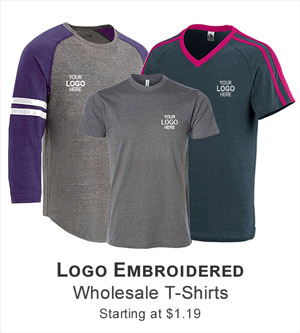 Custom screen printed t-shirt is used by businesses, organizations, educational institutions and NGOs to promote their business. 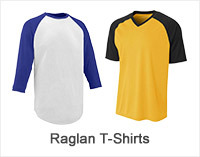 At ApparelnBags.com, we offer a wide range of blank T-shirts, polo shirt, dress shirts, mesh tank and more from renowned brands. 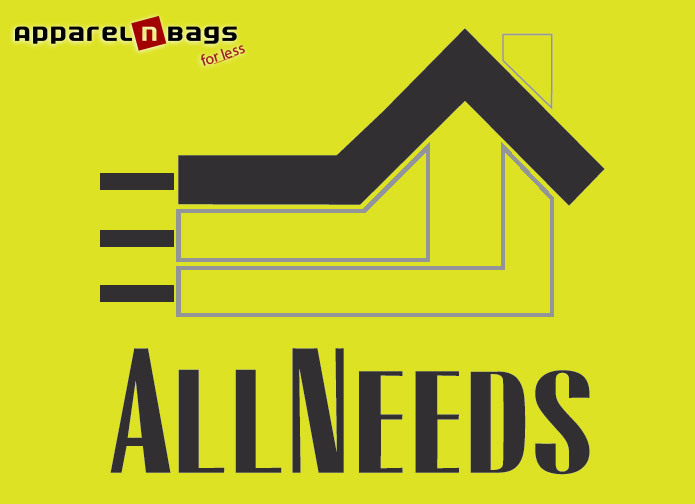 ApparelnBags.com is your destination to furnish your team with everything they need. 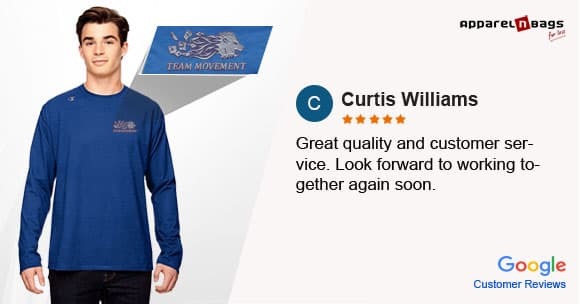 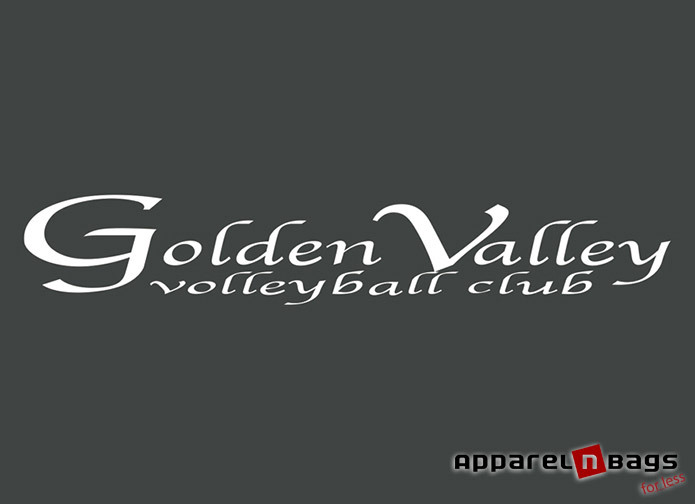 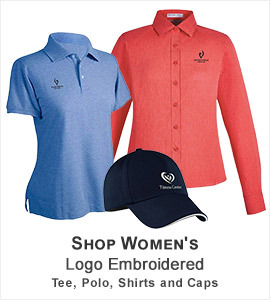 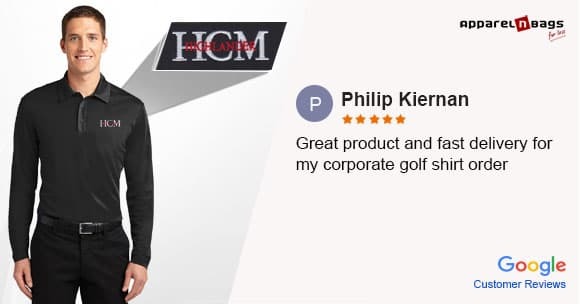 We offer a complete catalog of team wear which includes baseball shirts, polo shirts, T-shirts, mesh tank, short, caps, bags and more from renowned sports brands.